What a great week we have had! At least the last 3 days have been so fantastic. Thursday, instead of having lunch (was a work day), I drove out to the training grounds and met my tracking and OB trainer Betty. She laid 3 tracks for us. So awesome to get back into tracking! Summer was like a bull going down the track. By the third track she was settling. These were long tracks too. I’m new to tracking. I’ve done quite a bit of reading and searching the internet to learn more about the sport. The AKC breed club I belong to has a very dedicated group of trackers, but at this time, I’m doing Schutzhund tracking titles not AKC. 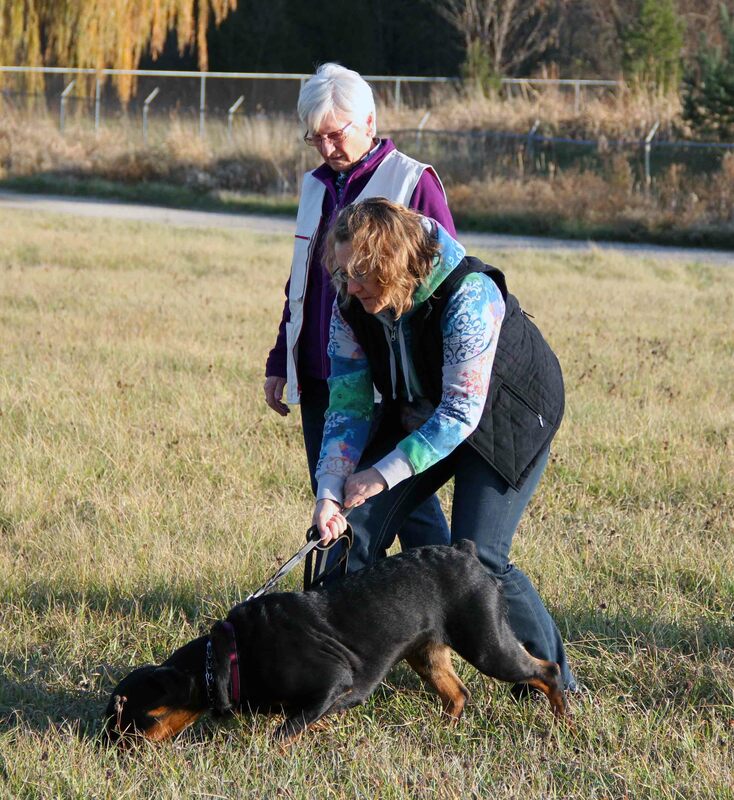 AKC tracking is quite a bit different than the heads down, nose in the track method of the Schutzhund tracker. I love learning this as much as Summer does. From what I have heard and read, people look for super stinky food items or don’t feed their dog before tracking to increase the drive to track. Summer doesn’t need that to have drive. I can use her own food, kibble, to track with! She has a super nose! 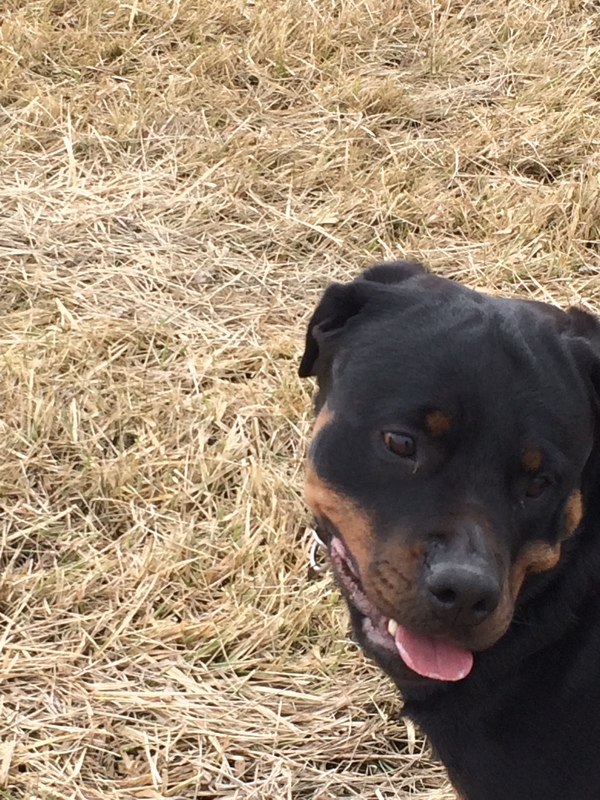 Friday and Saturday we did heeling, and then a lot of play time. I didn’t care that there was a cold wind today on the field. Just getting out of the house and watching my dog tire out from working and playing with me, was enough to keep me warm! This is a tired dog! 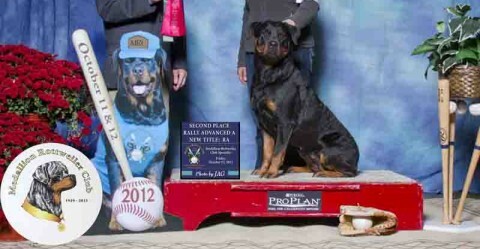 Dreaming and planning for warmer weather Summer Earns her AKC Grand Champion!